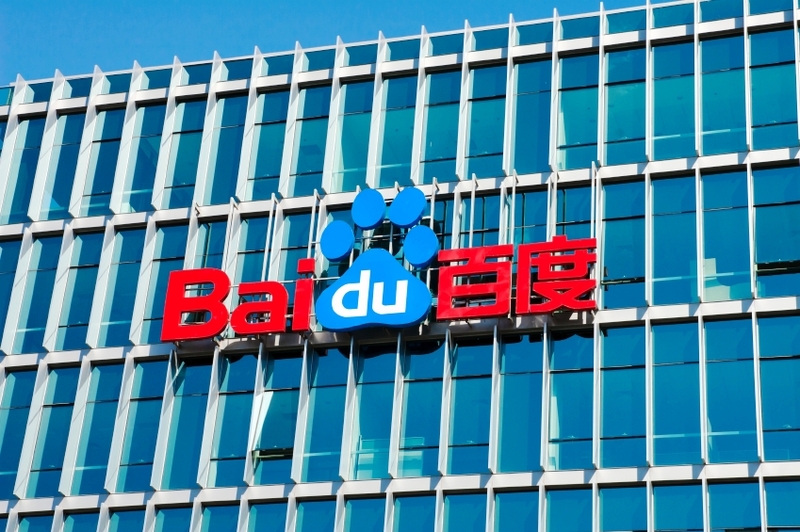 Baidu has invested $11 million in restaurant management SaaS startup Keru Cloud. The startup aims to become an all-in-one solution for restaurants and other businesses that are going digital. It currently has about 3,000 restaurants as clients, and plans to increase that figure to 20,000 by the end of this year. 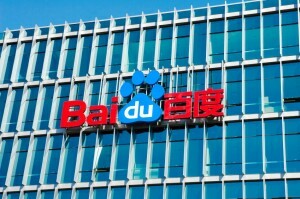 Baidu told Tech in Asia that Keru Cloud “fits well” with the company’s strategy of connecting people with services. Restaurants can use Keru’s app to take orders, input reservations, run customer loyalty programs, and add parties to the queue.